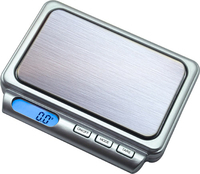 Welcome To US Balance / Awesome Wholesale: "The Only Weigh"
US BALANCE / Awesome Wholesale is a leader in the digital scales production and distribution in North America. 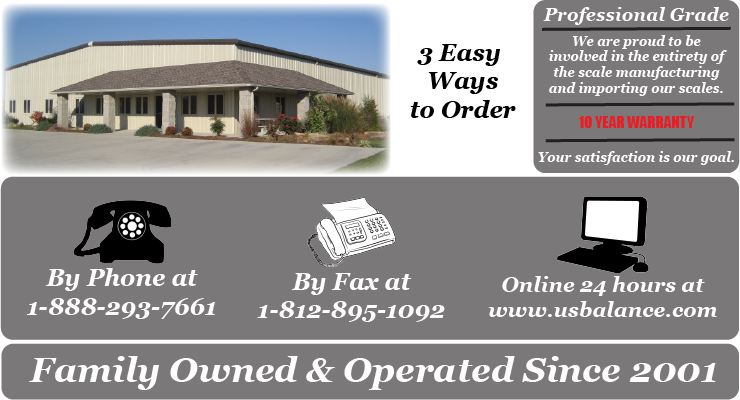 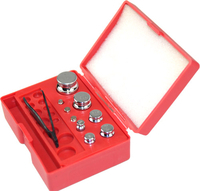 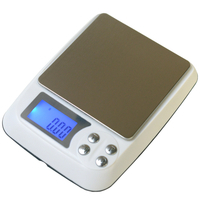 We have over seventeen years of experience in the digital scale manufacturing and distributing business. 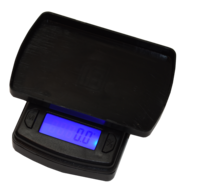 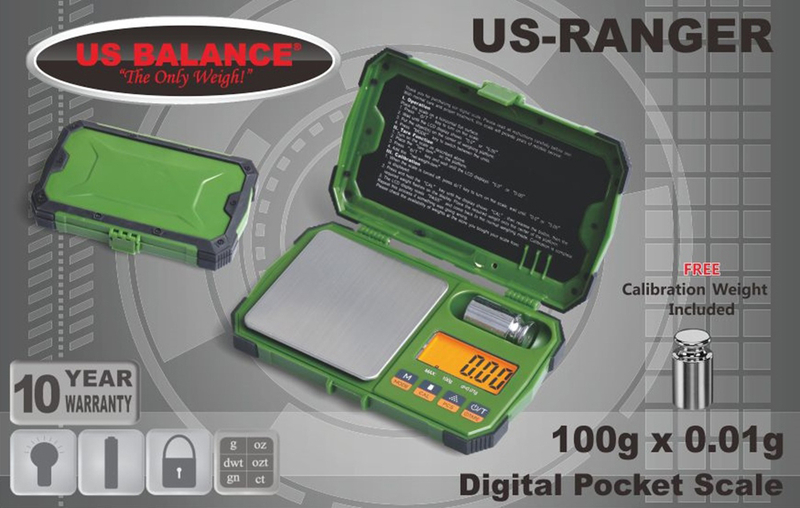 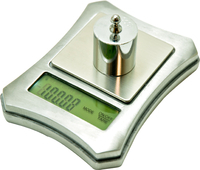 US-BALANCE can supply digital scales to fit any weighing application including custom applications of any kind. 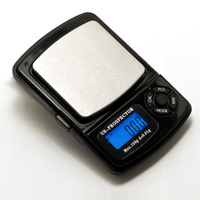 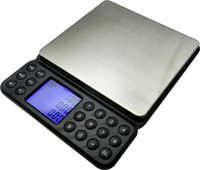 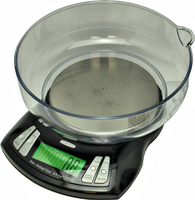 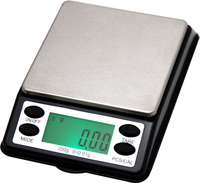 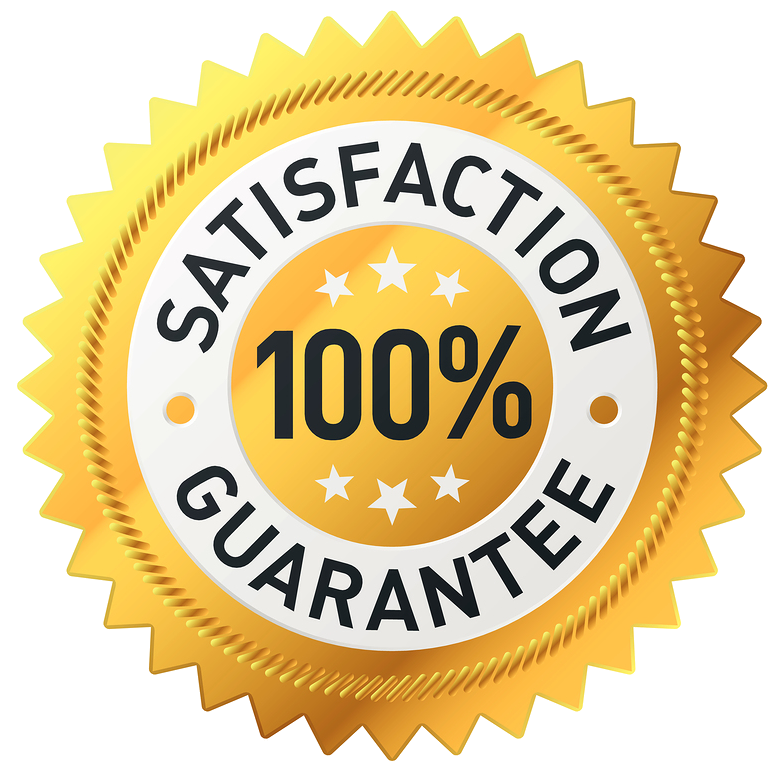 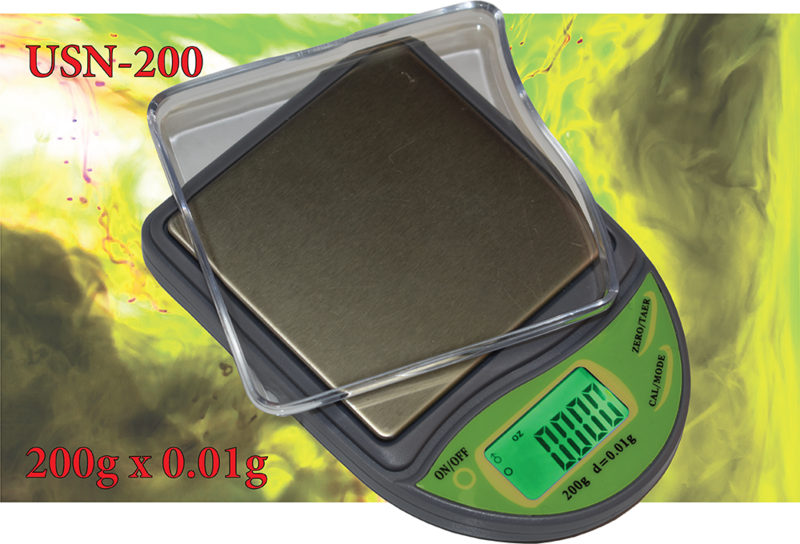 We offer the best quality scales with the best price.